This tent sells all the biggest and baddest fireworks you can legally buy! New Items every year and one of the biggest selections around. 500g cakes, reloadable shells, firecrackers and rockets are what you will have to pick from. It also carries a large variety of assortment packs to make picking your display super easy. The assortment packs vary in type of firework from kiddie stuff, up to a large night display. This tent offers everything from novelty items, firecrackers, roman candles, rockets, fountains, aerials, up to the big stuff, 500g cakes and reloadables. Its all discounted as low as can go. This tent is the deal, for every $10 you buy, you get $10 worth of fireworks FREE, that means that if you put $40 of fireworks in you basket, you only pay $20 bucks for it. 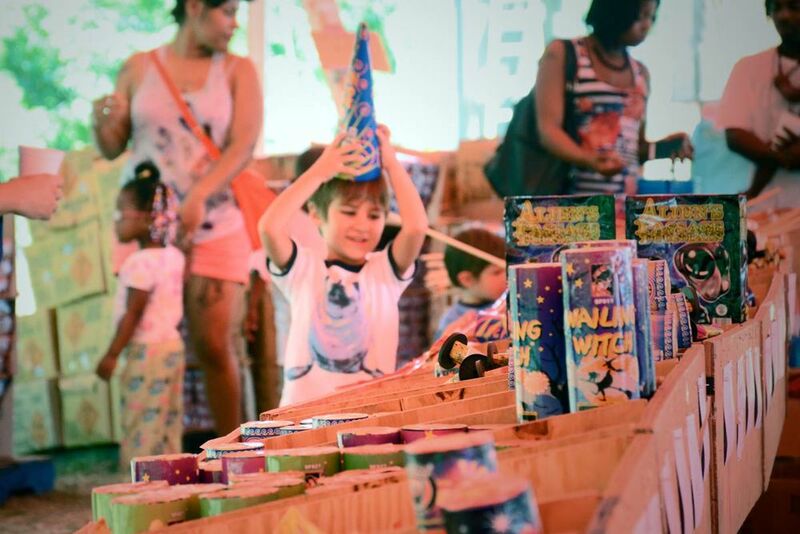 It has everything you could ever need, from novelty items, firecrackers, roman candles, rockets, fountains, aerials, up to the big stuff, 500g cakes and reloadables.